The move by the 156-year-old insurer, owned by Canada's Manulife Financial Corp, marks a major shift for the company, which unveiled its first interactive life insurance policy as a pilot program in 2015. It is now applying the model across all of its life coverage. John Hancock's U.S. life insurance customers can choose from a basic Vitality program in which customers log their activity in an app or website and can receive gift cards for major retailers after reaching their milestones, or an expanded program that offers wearable devices and discounts of up to 15 per cent on premiums, among other benefits, the company said. An earlier headline for this story erroneously reported that John Hancock would sell life insurance only to customers who wear fitness trackers. 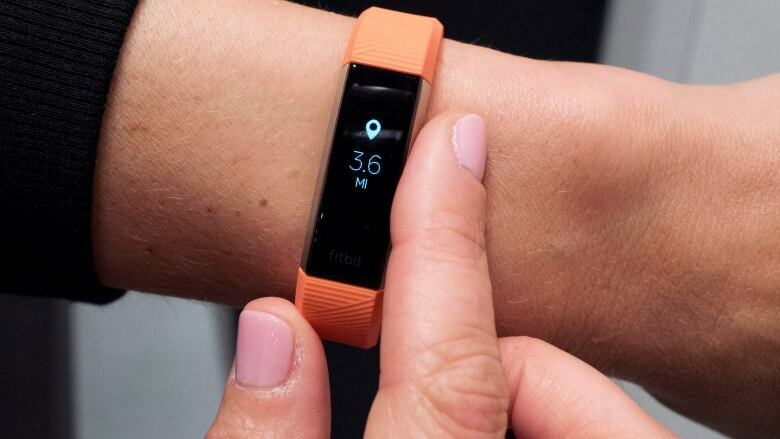 In fact, it will sell only so-called interactive life insurance policies that offer discounts and other incentives for tracking fitness, but tracking is optional.